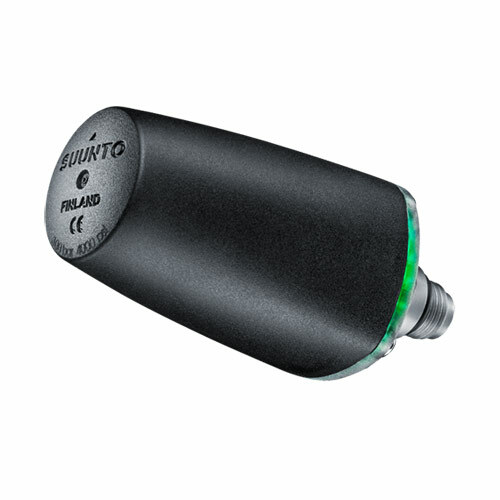 Suunto Wireless tank pressure transmitter. Monitor tank pressure and air consumption data wirelessly from your dive computer VYTEC/D9i/D6i/D4i/VYPER AIR/HelO2. For compressed air, Nitrox and Gauge modes. 300 bar compatible. New with LED indicator. Aqua Lung Dive Computer Transmitter New!